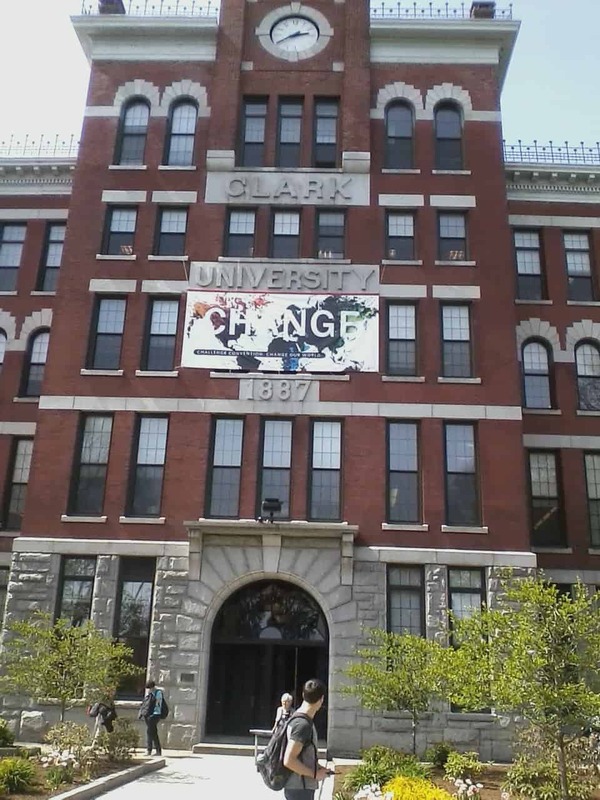 Located in Worcester, Mass., Clark University is one of the Colleges that Change Lives. Clark focuses on its LEEP (liberal education and effective practice) curriculum, which blends liberal arts education with real-world incubator opportunities. Their 8-category liberal studies foundation is “the glue that holds the curriculum together” at Clark. Students here talk about an “insanely personal” experience from the moment they step foot onto campus – even tours are personalized to allow tour guides to express their unique experience here. The college operates an elementary school in Worcester, giving child development and psychology students an excellent opportunity for internships. Students can also cross-register at 12 other colleges within a consortium of schools in the area. Clark students are a tight community – students call themselves “Clarkies” – and the school is known for giving students the opportunity to stay for a fifth year to earn a tuition-free Master’s degree. This is available for most disciplines. 85% of students receive some type of financial aid to help defray the $45k per year expense. Admissions stats: Not only are admissions tests optional at Clark, but the Dean of Admissions noted on my recent visit that of the 23 points that Clark considers when reviewing student applications, only ONE of them is testing. Average admitted student GPA is about 3.5 and the acceptance rate is about 50%. You can see all of my photos from my two visits to Clark here.